You sit up in bed with a racing heart. You’re gasping and screaming, kicking, and shouting incoherently with your eyes wide open and straining. Your partner tries to calm you or wake you, but you brush them away with flailing arms. You bolt out of bed and run out of the room. Usually—after just a few minutes, or maybe 30 to 40—you come back, calmed, and return to sleep. But sometimes you’re found in another part of the house, curled up in the hallway or on the couch. When you wake up in the morning, your spouse asks, “What was that all about? Why were you so afraid?” More often than not, your answer is, “What?” Though the nocturnal event terrified your partner, you have no memory of the drama that unfolded while you were asleep. If you do remember anything, it’s likely to be a fragment of a dream. This is a night terror (also called “sleep terror”), and it can happen to adults or to children. Night terrors are relatively rare, occasionally affecting up to 25% of children under the age of 5, 6–7% of all children, and about 2% of adults. What Are Night Terrors or Sleep Terrors? 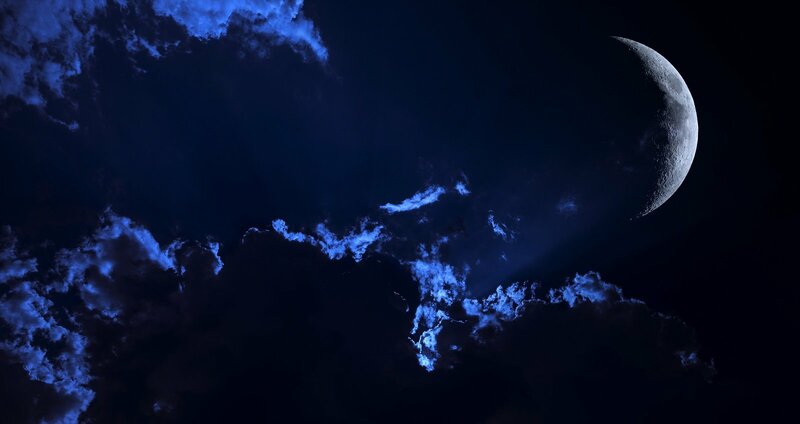 Night terrors are a type of non-REM sleep disturbance called a “disorder of arousal.” This type of sleep disorder involves experiencing a parasomnia (involuntary movement) during an incomplete awakening from deep, non-REM sleep. Night terrors most often occur during the half of the night. People who experience night terrors appear to have suddenly awoken from a nightmare in a state of extreme fear. In actuality, they’re not truly awake. Rather, they are in a partly aroused state, “coming out of” deep sleep—but still very much unawake. Night terrors are fairly common in small children under the age of 5, and most grow out of this naturally as they age. 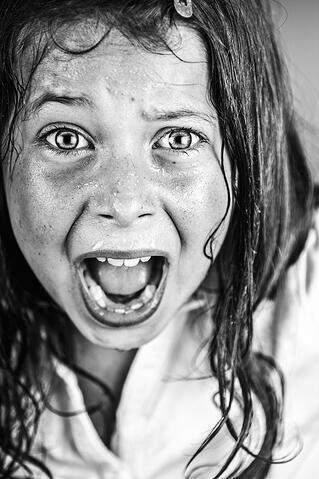 Usually, the onset of sleep terrors in children is somewhere between the ages of 4 and 12. Once children reach adolescence, the night terrors tend to end on their own without treatment. Family history. There are indications that you may have an increased risk of night terrors if you have family members who experience this arousal disorder. Sleeping in strange places or having daytime anxiety can lead to intermittent episodes. Sleep terrors can go away and recur during periods of anxiety or life changes. Environmental stimuli like sleeping in unfamiliar surroundings, or hearing noises or other sleep interruptions that may lead to partial arousal from sleep. Sleep deprivation or exhaustion. Being excessively tired may trigger episodes. 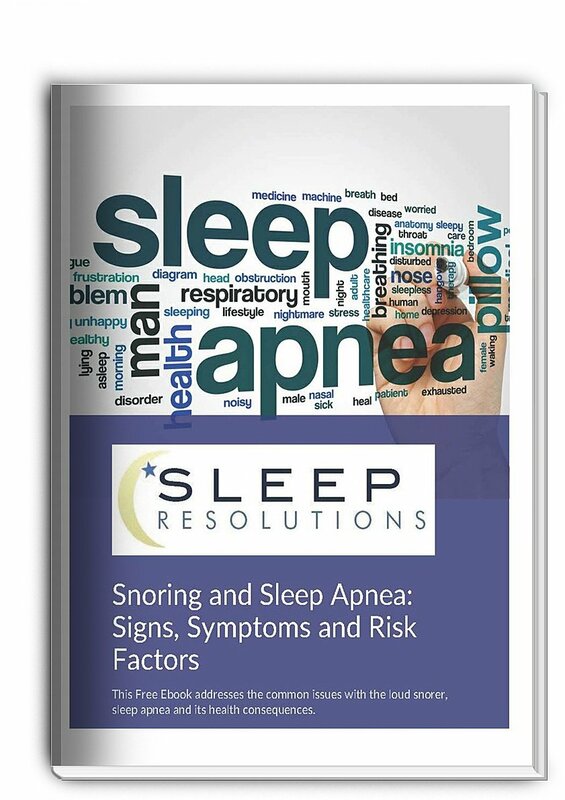 Obstructive sleep apnea (OSA) is often a predictor; many people with OSA also have a sleep arousal disorder, though it’s not necessarily true that people with an arousal disorder also have apnea. Other parasomnias like restless leg syndrome are sometimes associated with sleep terrors. Certain medical conditions like PMS, migraines, stroke, head injuries, encephalitis, and hyperthyroidism may make people more prone to arousal disorders. Anxiety, depression, or bipolar disorder. Although most people with night terrors don’t have a mental health condition, in some cases there is a relationship. Alcohol or drugs. Drinking or using recreational drugs may play a role. Certain prescription medications can also have night terrors as a side effect. In children, a fever, a full bladder, or a stomachache may also contribute. Sleep terrors are pretty common in small kids and usually don’t require medical treatment; eventually, this stage will pass on its own. If you’re a parent to a child with night terrors, the best thing you can do is to keep an eye on your child and make sure he or she can’t get hurt by falling out of bed or down the stairs. You may try to gently restrain the child and speak calmly to him or her until they go back to sleep. A sleep doctor may also advise a polysomnogram (overnight sleep study) to confirm a diagnosis and to determine whether another undiagnosed condition—for example, OSA or restless leg syndrome—may be contributing to the night terrors. If OSA is the cause of the sleep terrors, your sleep specialist will advise treating the apnea with standard sleep apnea treatment (for example, CPAP therapy). If another medical condition is found, treating that underlying condition often resolves the problem. In cases of stress, anxiety, and depression, talk therapy, counseling, stress management techniques, or medication may help improve your symptoms. In a very small number of cases, medications that act on the central nervous system may be prescribed to help people sleep through the night without incident. However, drugs are rarely prescribed for night terrors. Controlling your stress level, practicing good sleep hygiene, and addressing underlying health concern are a bigger priority and usually have a more lasting impact. Attention Kansas residents: If you or a loved one or child is suffering form night terrors and you want to see what you can do, just click the button below to request a FREE sleep assessment today!